The Franciscan School of Theology announced Tuesday a planned move from its current location in Oceanside to the University of San Diego campus this summer. The move will fortify an affiliation agreement between the graduate programs at USD and FST, according to officials from both schools. Since 2013, grad students have been able to take courses at both schools to complete a more well-rounded graduate program. According to FST, the partnership has also allowed students to improve their stewardship roles in the Catholic intellectual tradition. 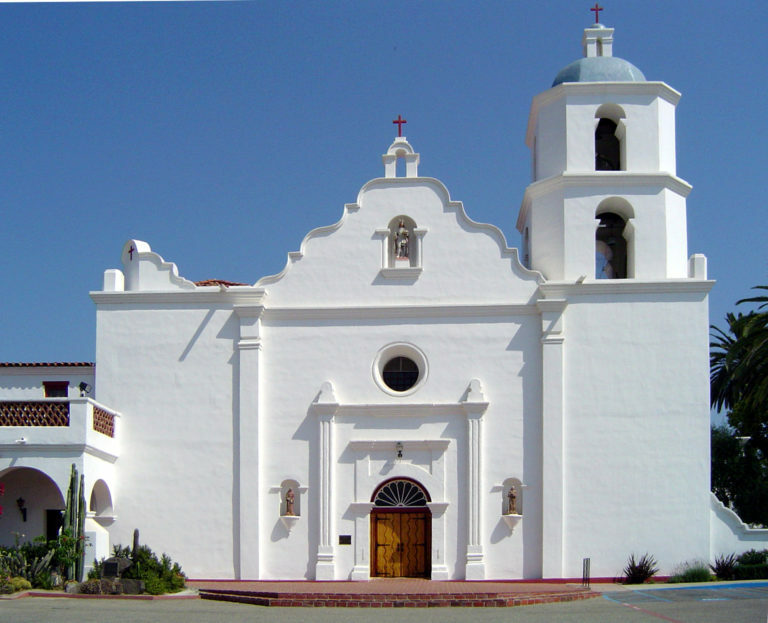 FST currently sits on the campus of Mission San Luis Rey. A permanent location on USD’s campus has not yet been chosen, according to the school, but FST will be temporarily located next to the St. Francis Center for Priestly Formation after the move.